About Us - SBW Pools, Inc. About Us - SBW Pools, Inc.
My grandfather was the fourth licensed contractor in the state of California. He started SBW in 1964 and 53 years later, SBW is still here and stronger than ever. You’ll be happy to know we’re fully licensed, bonded and insured for every contingency imaginable. With SBW, all you have to do is describe your dream to us and we’ll design, create and service that dream. For proof, just check out our beautiful gallery. No job is too big or too small and that goes for commercial and residential projects. 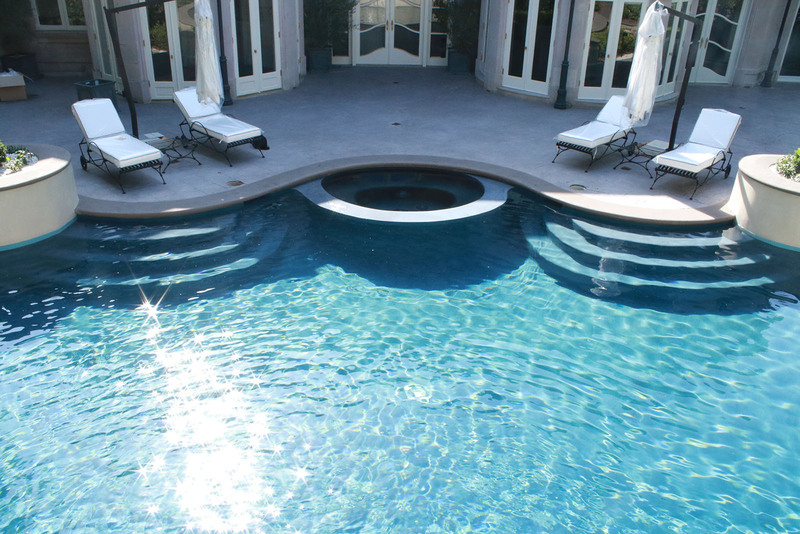 SBW Pools is one of the most experienced construction companies in Los Angeles (Southern California) and our work is proof of this. You can find our company truck any day of the week servicing customers from Los Angeles to San Bernardino. We offer free estimates and same day service. Some pool emergencies can come with little or no warning at all. So, we make ourselves available 24/7, day or night. Call during business hours or after and you will speak directly to a certified technician. Regardless of how big or small the job is, we promise to always do our best. We have over 100+ years combined experience perfecting customer service, workmanship and durability. When considering a free estimate, why not call us first? Please fill out our contact form if you would prefer to schedule service online. We typically respond within 24 hours. They came did the repair, cleaned up afterward. = Awesome!! !